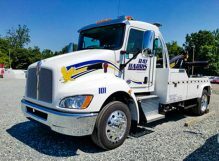 Serving the Triad Area for 65 Years. 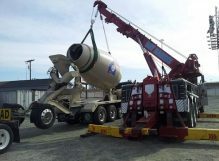 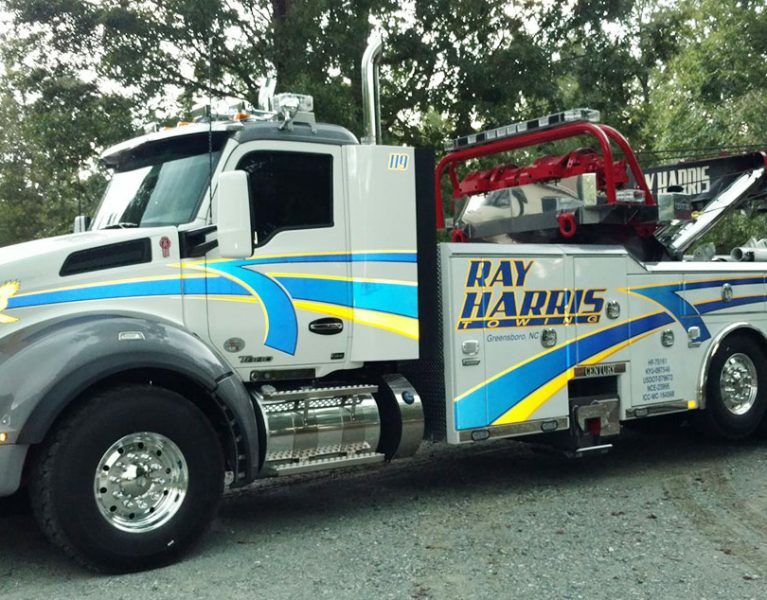 Ray Harris Towing has the equipment, knowledge, and experience to safely and efficiently handle the job. 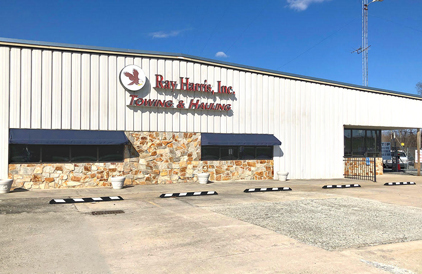 Ray Harris Towing was started by Ray Harris in 1954 as a brake and alignment shop. 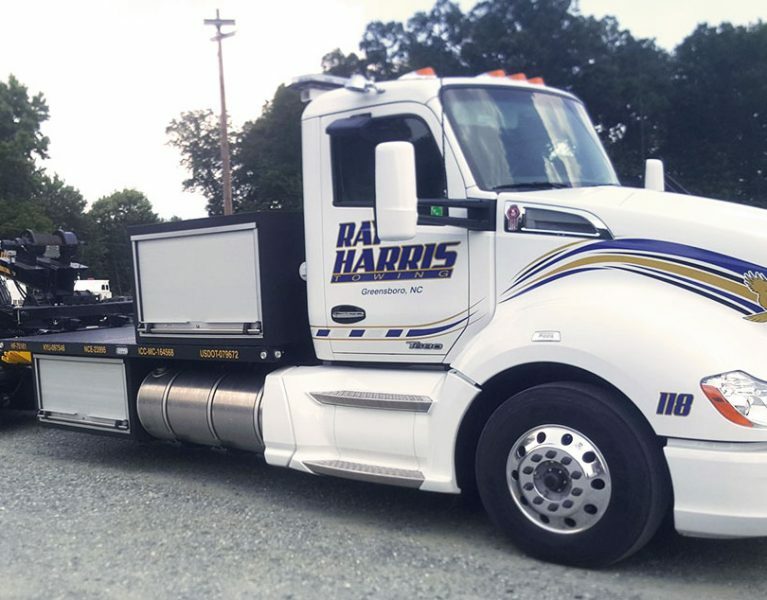 His son Dennis Harris and Dennis’ wife Belinda purchased the business in 2002. 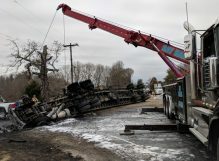 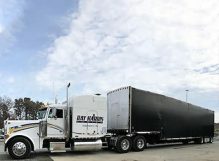 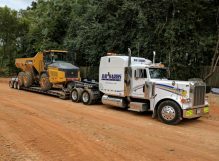 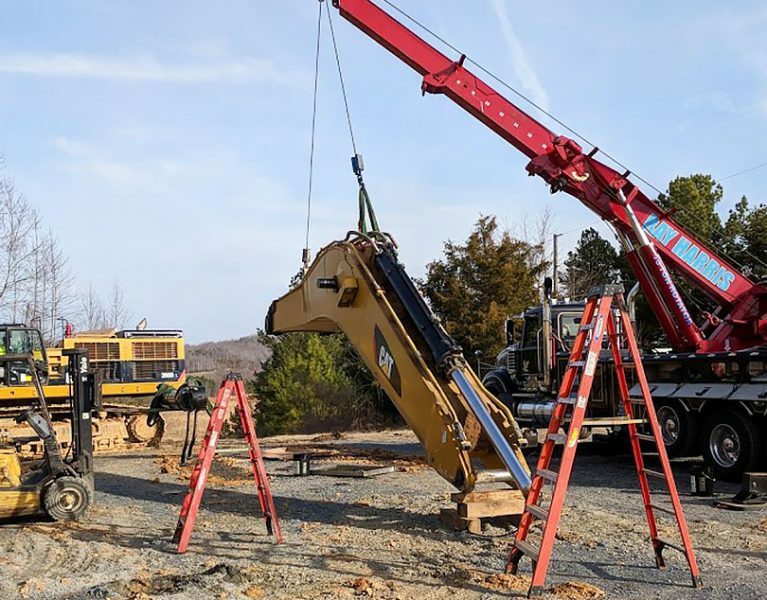 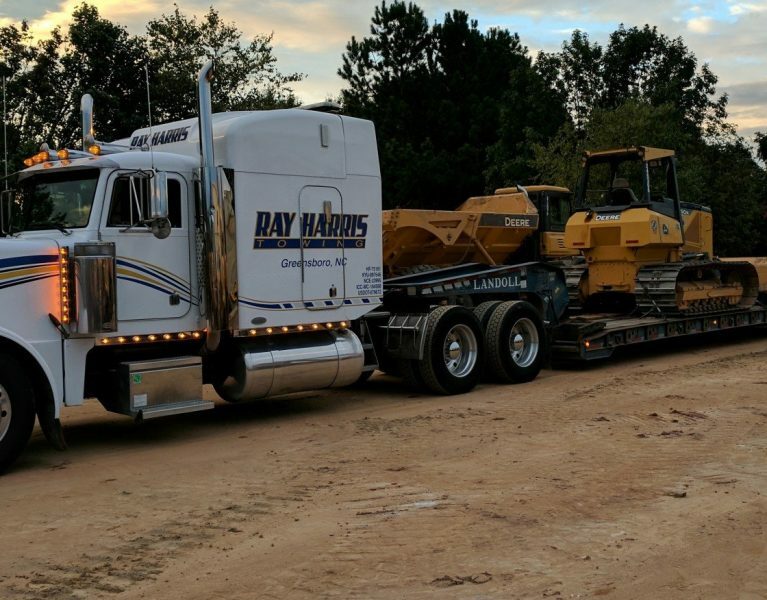 Today Ray Harris Towing has 15 power units, plus extra equipment to offer complete towing, recovery, crane and hauling services east of the Mississippi, and transport service in 48 states.